Enamel Dental of Chicago Specializes in GREAT SMILES! 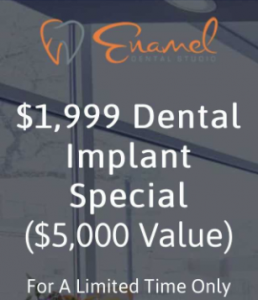 For a limited time, we are offering 10 first time visitors a Complete Single Tooth Implant Package for just $1,999! Regular price is $5,000, so you are saving over $3,000! 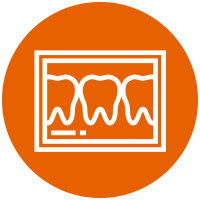 We pride ourselves on delivering personal attention and quality dental care in an inviting, modern and comfortable environment. Let us help bring your confidence back when you smile. 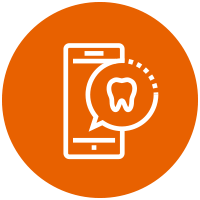 There are several advantages of a dental implant over other replacement options. 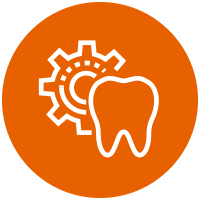 The dental implant will look and function like a normal tooth without having to sacrifice the other teeth around it. Your bone will be better preserved with a dental implant because it replaces your tooth root. Dental implants also integrate with your jawbone, which will help you to keep the bone healthy and intact. 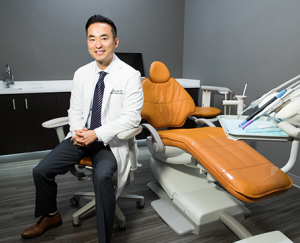 Dr. David Choi lived in the West Loop for five years while studying at the University of Illinois at Chicago, where he received his Doctor of Dental Surgery. During his third and fourth years in school, he was recognized for clinical and academic excellence, and his professional dedication and exceptional commitment to dentistry. He is a member of the American Dental Association and the Chicago Dental Society. Dr. Choi worked at private dental practices in Wheeling and Des Plaines before returning to the West Loop to open his own practice. 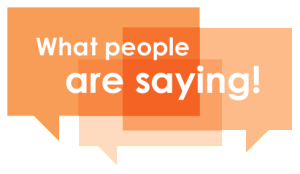 In just one year, he has gained a loyal following, not only because he takes the time to know his patients, but also because he invests in his business to offer top quality service and care. He believes the best treatment plans begin with listening and learning. Enamel Dental Studio is an ultra modern dental practice. 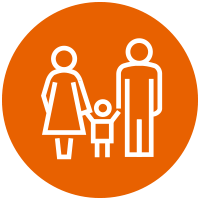 From the moment you walk into the office, you can tell that the doctor cares about his patients’ experience from beginning to end. Dr. Choi and his staff do a wonderful job explaining every step of the procedures. Dr. Choi always presents all possible options and explains the ins and outs of each. I never feel pressured to do something that I don’t feel comfortable with. A great practice with a caring doctor and staff. I love this office! Everything is new and modern and the staff and Doctor are fantastic. The doctor was not only able to tell me about problems with my old fillings, he was able to show me. Before I got out of the chair I had a treatment plan in my hands that included the breakout of what should be covered by my insurance and what I will be expected to pay out of pocket. I highly recommend Dr. Choi and staff. I have two sisters that are dental hygienists and my late father was a dentist so I am very picky with whom I choose for my dentistry. I have been to this office twice now and I am extremely impressed and confident with Dr Choi. He is professional an not only explains you situation well but shows you on the X-rays. Staff is fantastic too!